Staying true to his Southern roots, Music City transplant Drew Dixon often draws on soul, gospel, r&b, and blues to help flavor his very own blend of gritty rock. 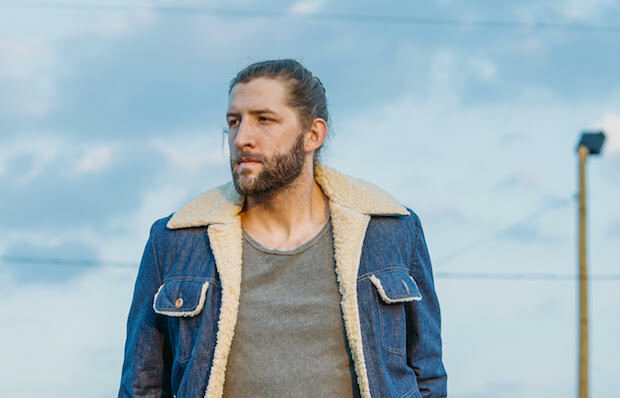 Since settling in Nashville a few years back, Drew has found a growing audience, and his 2015 debut, followed by singles and videos for “Dead Man” and “All of My Pain,” helped fuel his artistic ascent. 2016 marked his first sold out gig, performing with buzzy Icelandic group Kaleo, as well as continued work on new material and nationwide touring, and, as 2017 rolls on, Dixon is looking to keep the momentum flowing with some new tunes. Ahead of the official release of his latest track “Madam D’s,” we’re thrilled to bring you an exclusive, early premiere. With it’s southern bent, gritty vocals, and vivid characters, it’s an excellent introduction or great addition to the repertoire of a artist you should keep an eye on. Check out “Madam D’s” below!